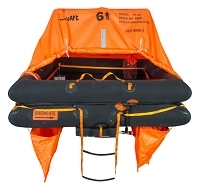 At Life Raft Store, we carry Winslow Aviation Life Rafts Online. For Fast Service and Low Prices, we are Winslows largest distributor. 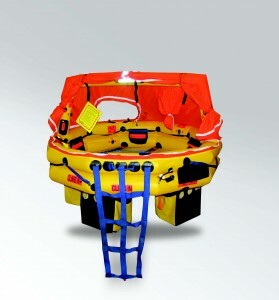 Call us at 321-821-4724 to order your Winslow Aviation Life Rafts now! And if you need a rental, its free! 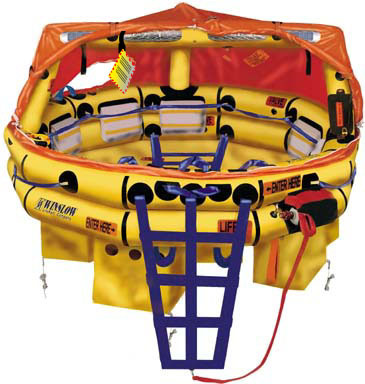 Life Raft Store carries a full line of Winslow Aviation Life Rafts. We are Winslow's largest distributor and service all points on the Globe. From the Recreation Pilot to the Corporate flier, we offer great service, guidance, and delivery. 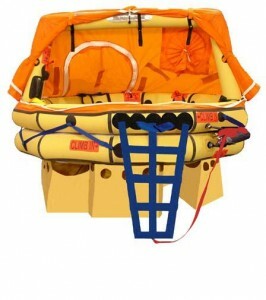 Whether you're looking for a Corporate Raft such as the FAUL or FASA, or the recreational GADR, Island Flier or Rescue Raft, we can direct you to the Raft that is right for you. Regulations dictate that if your aircraft is over 12,500 lbs you need to have a TSO'd Life Raft. 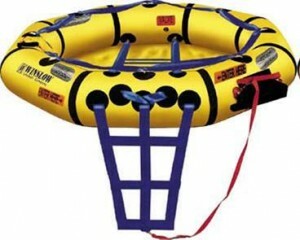 Under 12,500 you can have a recreational raft. The one exception to this raft rule is in the case your flying Part 135. Then the rule for ELTs. TSO'd rafts need to have a TSO'd ELT as well. 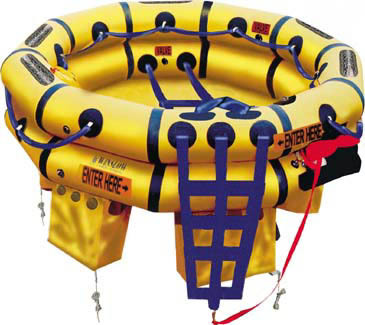 Recreational rafts are allowed a regular PLB or ELT. 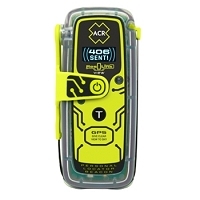 Part 91 has a lot of leeway, so you can use any PLB, any Life jacket as long as they are Part 91 approved. If you need any help, please call us.